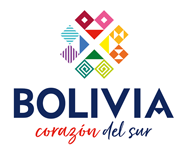 Bolivia Hop is fast becoming famous for our incredible discounts and savings across Bolivia and Peru. As travellers ourselves, we know that the by getting the best value, you can extend your trip by an extra week or an extra month, so we have ensured that we have lined up some amazing deals on accommodation, tours and even discounts at local restaurants at every stop along the way! We have worked hard to negotiate exclusive discounts on accommodation across Bolivia and Peru for our passengers. 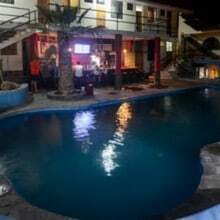 We have dorms in hostels, incredible prices on private rooms for couples and even 4 star hotels … with Bolivia Hop you always see more and pay less! The crown jewel of Bolivia, the Salt Flats in Salar de Uyuni are becoming one of THE must see attractions in South America. For anybody unsure of what makes these spectacular, we recommend you simply put “Salt Flats Bolivia” into google images and we are sure you will get booking your bus to Bolivia ASAP! 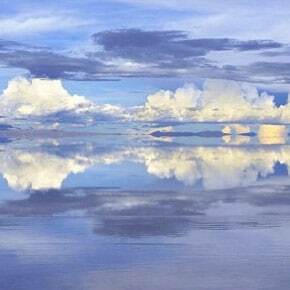 The world’s highest navigable lake, Lake Titicaca is shared between Peru and Bolivia. On one side we have the amazing floating islands in Puno, Peru, where local people have been able to build islands in the middle of the Lake using reed and straw in which they inhabit. 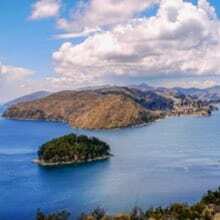 On the other side, we have the sun island of Isla del Sol in Copacabana Bolivia, the birthplace of the Inka god of sun. Cycling down the world ́s most dangerous road is as crazy as it sounds, but in La Paz Bolivia, this is fast becoming the number one attraction, Stunning views, incredible adrenalin rushes, and a free t-shirt “if” you survive… what more could you want?! 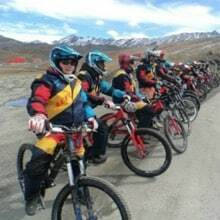 We work with Altitude Biking, famous for their top quality bikes and safety standards.